May River Flooring Company, LLC located between Tanger I and Tanger II outlets right off of US 278 is a full service flooring store. 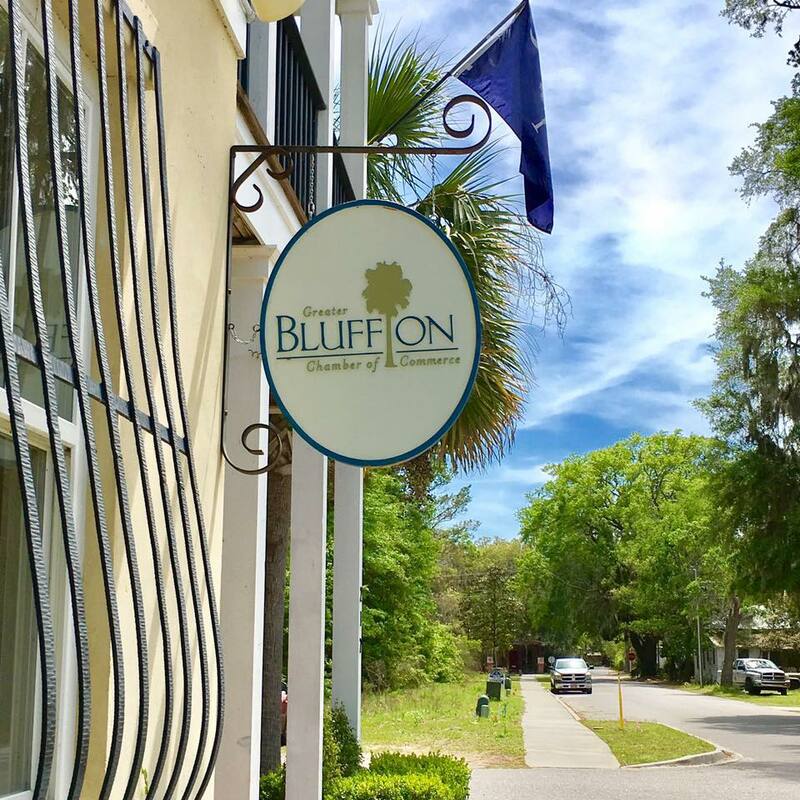 We are Bluffton/Hilton Head?s leading flooring retailer that not only offers the highest quality products and competitive pricing but also offers the very best customer care. Our sales team here at May River Flooring Company, LLC has over 40 years combined experience in the flooring industry. They are design savvy professionals who listen and guide customers based on their taste and lifestyles. 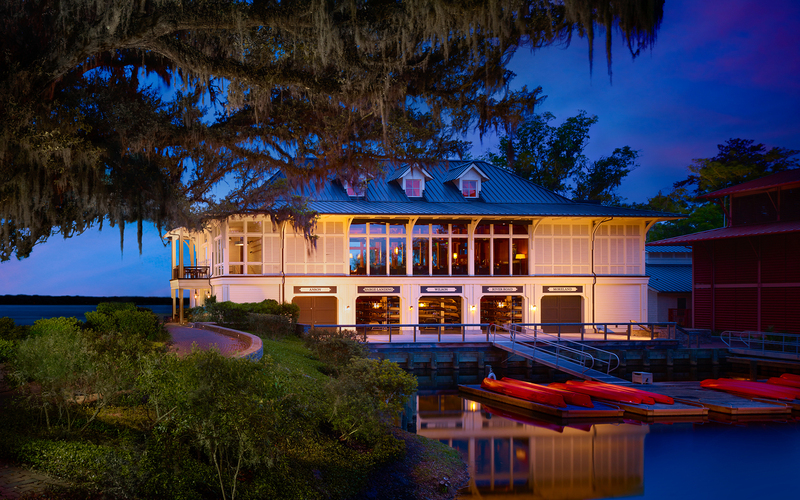 Our installation and sanding and refinishing teams are some of the very best in the LowCountry. They strive to get the job done as efficiently as possible while at the same time working hard to achieve realistic time frames. Word of mouth is everything. Our reputation is all we have. 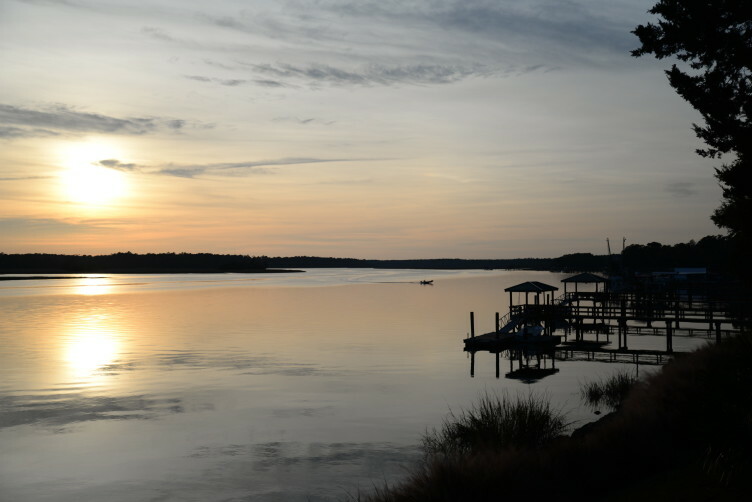 No matter how many fancy magazine ads or giant newspaper pages we buy it all comes down to what our friends and neighbors here in the LowCountry about their experiences with May River Flooring Company, LLC. We want all of our customers to feel like a priority no matter how big or small the job is. We know you?ll be satisfied because we?ll go above and beyond to make sure you're happy with your investment from beginning to end!